For this wedding, I had the opportunity to work with one of my friends, Dana at Scheller & Co Image and Design. Dana and I first met several years ago when I was photographing her relative’s wedding and we became friends then. We have a style and approach that is very complementary when it comes to weddings, so it’s always a great time photographing with her. In this case, Dana only needed me for a few hours to help with the ceremony and the start of the reception. 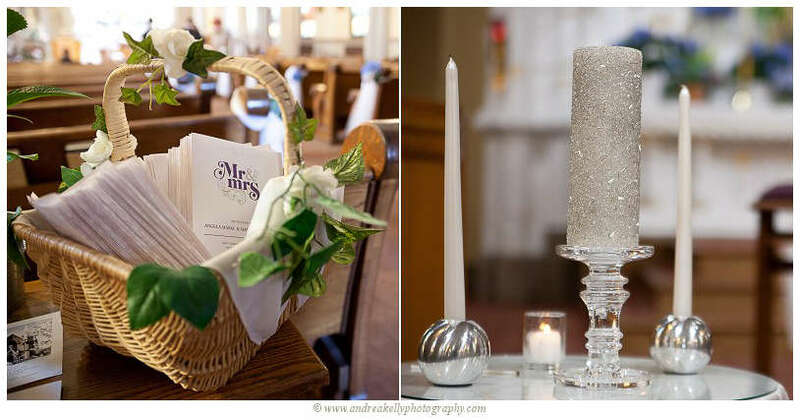 Angela and Matthew picked St. Mary of the Mount Parish – always a favorite here in Pittsburgh. It’s such a lovely church and it’s easy to get a bunch of beautiful photos during the ceremony. After the ceremony, we went to the West End Overlook to get a few photos of the Pittsburgh skyline. It’s funny, sometimes I hear other photographers complain about having to get photos there…and yes, sometimes it’s a little difficult on a busy wedding-day weekend when there are so many other couples trying to get photos at the same time, but my feeling is, we are so lucky to live in a vibrant city with a gorgeous view like that…we should be proud of it and should show it off when we get the chance.